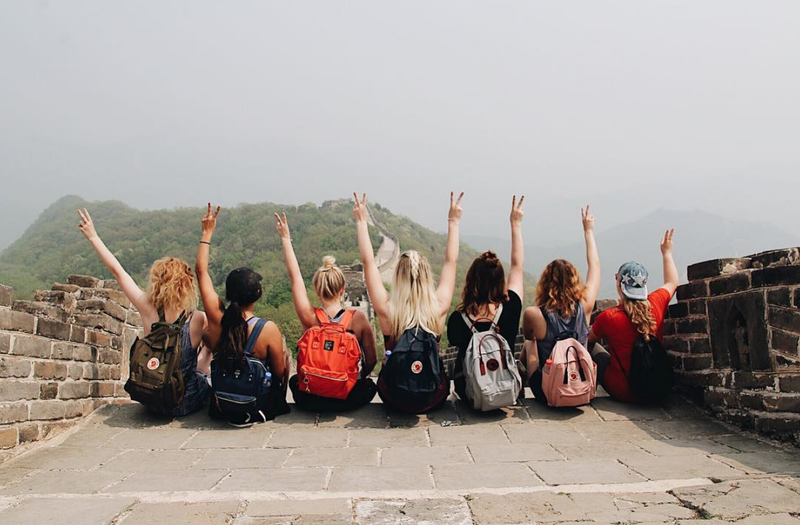 If you're headed to a semester volunteering in Thailand with ILP, then you're probably already thinking about all the places you're going to see right? Hammocks on the beach, kisses from a baby elephant, fresh mango smoothies...it's all waiting for you. Now you've just got to get there. Here's a total guide to volunteering in Thailand - it's got answers to all your questions! 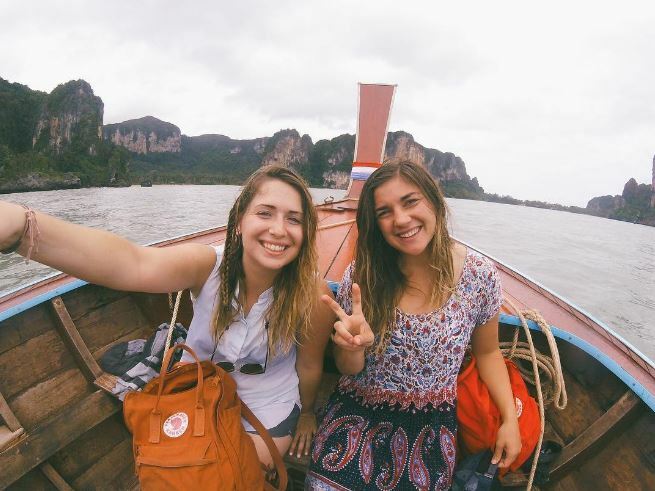 One of the best benefits of volunteering for a semester with International Language Programs is that we make sure you'll have vacation time so that you can travel all over Thailand. Because of visa rules, you'll also need to fly to another nearby country as well during your semester abroad like Indonesia or Cambodia (rough right? - Sorry to force that awesome vacay on you). All that world travel is great and all, but we know you're a starving college volunteer or at least that you'd rather spend your hard earned money on zip lining and buying elephant pants instead of purchasing expensive flights. The wonderful thing about Thailand is that flights are much cheaper than you'll find in the US, but with multiple vacations it still adds up. Lucky for you we found a sweet deal. There are a couple budget airlines that we love and one of them is Air Asia. They're offering something called Asean Pass which is a huge deal that you're going to want to check out. Tell your ILP group about it because it could save you a lot of baht. In a nut shell, how it works is that you make a one time purchase of $160 USD for 10 flight credits that you can use anytime during your semester. Go here to make that purchase. What does 10 flight credits get you? Good question. Typically flights are broken up into 1 or 3 credits. Shorter distances are 1 credit and longer are 3 credits. Go here to see the details, but basically if you want to fly from Bangkok to Krabi (to hit up the islands) then that's just one credit. Or if you want to go to Cambodia that's only 1 credit also. Pretty much most flights you take are going to be 1 credit. For 3 credits you could go somewhere like Bali or Singapore. Yes please! You can easily get all the flights you would purchase in one semester abroad with those 10 credits. Let me say that again...you could purchase ALL your flights while you live in Thailand for $160. I WISH I knew about this when I was a volunteer in Thailand because I spent that much on my flight to Bali alone - forget about all the other flights I took. Previous volunteers said that after taxes it actually came out to about $200 but was still worth it. This deal sounds too good to be true, and it kinda is but here's a couple of things to know before you commit. You'll want to fully check out their policies and current offer on their website (don't just go from what I wrote on this post). Obviously they'll have the most up to date info so double check what their deal is there. You can't use points on flights from Phitsanulok. This is sort of a bummer for ILP volunteers because your closest airport is Phitsanulok so it would be most convenient for you to fly from there but... you'll need to pay for additional transportation to Bangkok and fly from there instead. The good news though is that it's pretty cheap to get to Bangkok. 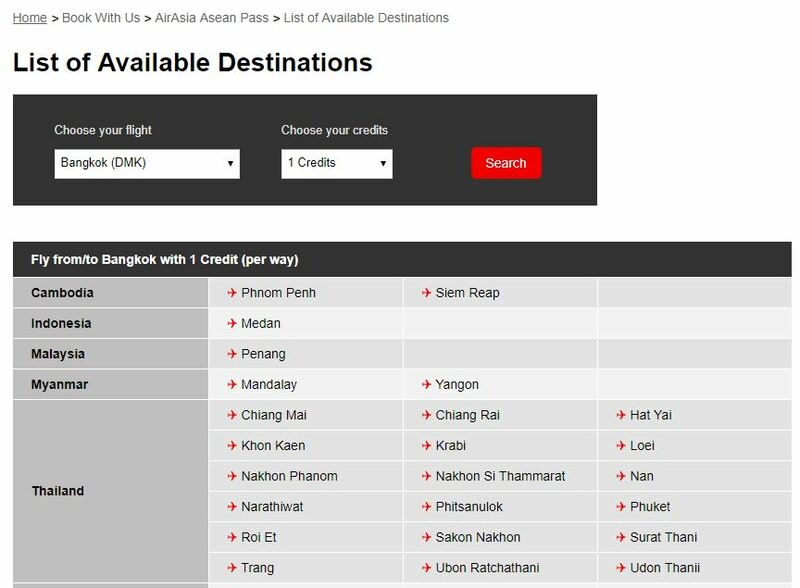 You can usually find flight deals from Phitsanulok to Bangkok for around $20-$30 (it's a one hour flight) or you can book a 4 hour train ride for even cheaper. Up to you. This pass is only for your base fare, meaning that any add-ons (like bringing baggage or choosing your seat) are extra. That's normal for this budget airline though, so even without the pass you'd still pay extra for those luxuries. Okay you lucky ducks...enjoy your semester living in the "land of smiles" and I'll try to not be too jealous. This is an incredible country to adventure in and I love that this travel pass makes it easier on your wallet so you can really enjoy it all. Good thing you have an entire semester to make sure you see it as much as you can. 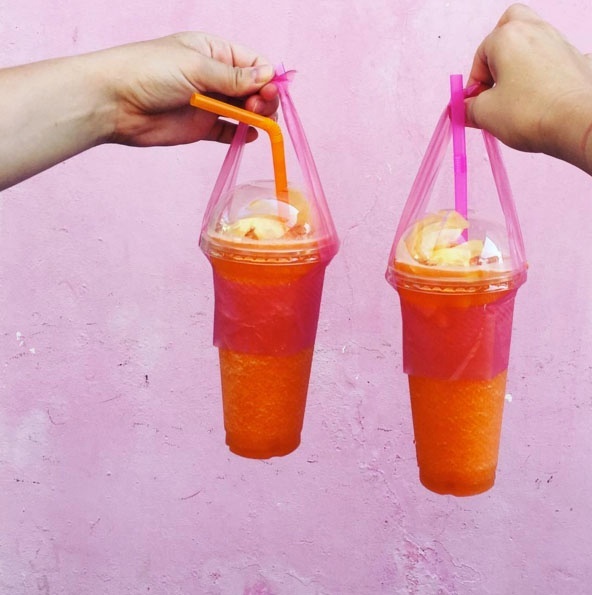 Pst: We have a Thailand Destination Guide crammed full of info you might need for your trip! If you're not signed up for a semester abroad in Thailand yet, click the button below to learn more about how it works to be an ILP volunteer there. We also have opportunities to get paid to teach in Thailand if you're a college graduate with ILP teaching experience!